Photoshop CS3 Extended also adds some new features that will be critical to users across creative departments, including those working in video and motion graphics and those working in 3D or incorporate 3D into their 2D design projects. Now, you've also no doubt heard about Photoshop CS3 Extended's 3D capabilities. But what does that mean? Is Photoshop trying to compete with Maya, 3DS Max and the rest of the 3D modeling and animation programs out there? No indeed. In fact, it's trying to work with them. It also provides controls over lighting and rendering. Photoshop does not allow you to create new lights, but it does let you display the object through the lighting set in the 3D file or through a variety of presets (a single point light, day lights, night lights, and many more). And it lets you choose the render preview display (shaded, wireframe, vertices, etc.) Photoshop can also create cross sections of the 3D model on multiple axes. First up is the all-important switch to Universal Binary support for Intel-based Macs. Like most of the applications Adobe is introducing today, InDesign supports both PowerPC- and Intel-based Macs running Mac OS X 10.4.8 or later, bringing immeasurable performance improvements to the application over InDesign CS2 running under Rosetta on Intel-based Macs. Unlike Photoshop CS3 Extended, InDesign's most significant enhancement in its CS3 incarnation is probably in the category of performance and compatibility. And this is embodied in the all-important switch to Universal Binary for Intel-based Macs. (It also continues to support PowerPC-based Macs, like Photoshop and Illustrator) And this switch brings immeasurable performance improvements to the application over InDesign CS2 running under Rosetta. I say "immeasurable" because we do not have a suite of benchmark tests to run on InDesign CS3. Nevertheless, the difference between the two versions is immediately obvious to anyone who's been stuck in Rosetta hell waiting for the upgrade. It also, of course, gains support for Windows Vista and continues to support XP. Basic Feather creates a feather around the object, with settings for width, choke, noise value, and edge quality of the corners of the object (diffused, sharp, and rounded). Directional Feather lets you to feather individual sides of objects (bottom, top, left, right, and combinations of each) and provides controls over choke, angle, noise, and shape (leading edges, all edges and first edge only). The last, Gradient Feather, is similar to Directional Feather, except it's gradient-based, as you might expect from something called Gradient Feather. It provides controls over location (inside or out), gradient stops, gradient type (linear or radial), opacity, and angle of the gradient. Live effects can be applied to whole objects or to specific elements of an object, including strokes and fills. InDesign CS3 also gains enhancements to the Transparency palette. Adjusting the transparency of an object in previous versions of InDesign affected all of the elements within that object. But now transparency can be adjusted on an element by element basis, including fill, stroke, and text. 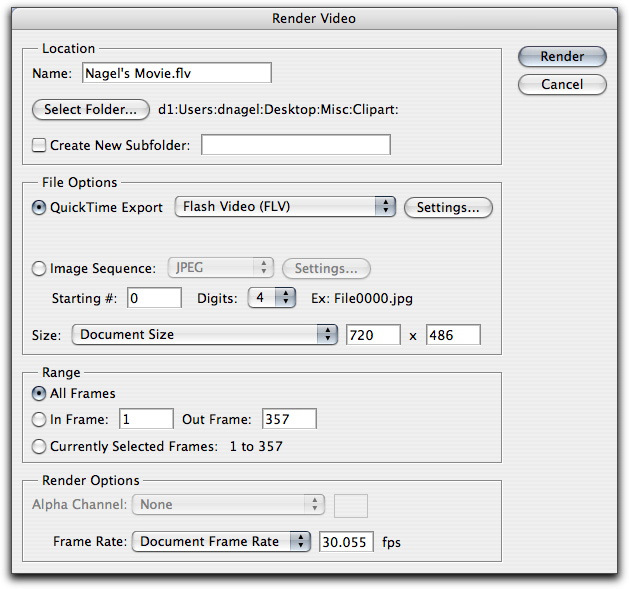 Blending modes (overlay, multiply, screen, etc.) can also be adjusted independently. These blending options have been consolidated into the Effects palette. The last class of new creative features falls into the category of importing images and other elements into InDesign. 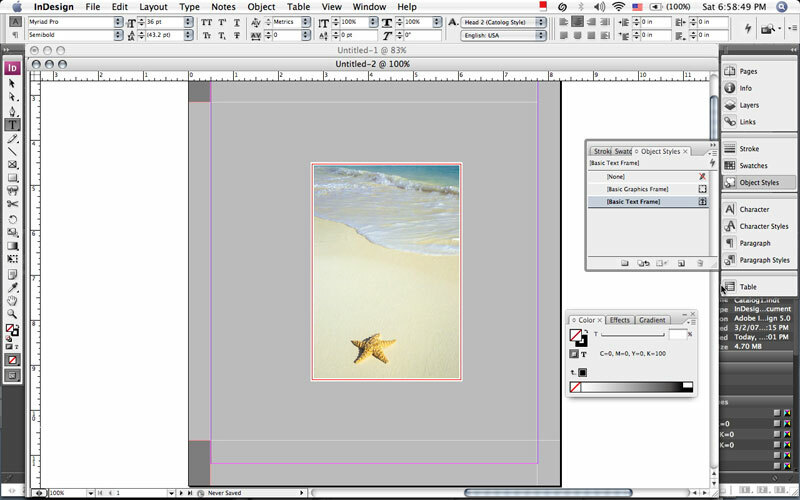 First, InDesign CS3 allows you to assign fitting options to a picture box prior to importing (fit content to frame, fit proportional, scale proportional) and other options (such as crop), and these parameters can be included in object styles to simplify the process of creating multiple picture boxes whose content needs to be scaled. Dynamic generation of page layouts with formatted text and graphics based on applying rules to imported XML. Like InDesign CS3, Illustrator CS3 marks the first release of of this graphic design tool to offer native support for both Intel-based Macs and Windows Vista. And this enhanced compatibility, combined with some obviously thoughtful coding, brings some pretty significant performance benefits to Illustrator CS3, particularly, again, on the Mac. Where before, on Intel-based Macs, Illustrator was a cumbersome, emulated, resource-hogging behemoth, the CS3 release sees it transformed into a true speed demon in most areas. As with Photoshop CS3 Extended, I was able to run a battery of benchmark tests on Illustrator CS3 running on Intel Mac hardware to find out precisely much faster it really is. For the first test, I ran a series of transformations on an object that had a gradient applied to it. This included duplicating, rotating, and moving the object so that, in the end, I wound up with 3,721 gradient-filled objects spiraling out from the center of my canvas. Almost needless to say, this is an extremely taxing sequence of operations. But Illustrator CS3 has been fine-tuned in the area of transformations so that, now, such a sequence of commands took seven seconds to complete, compared with more than two minutes under Rosetta on the same Intel-based Mac and about a minute and a half on a comparably equipped dual 2 GHz G5 Mac in Illustrator CS2. 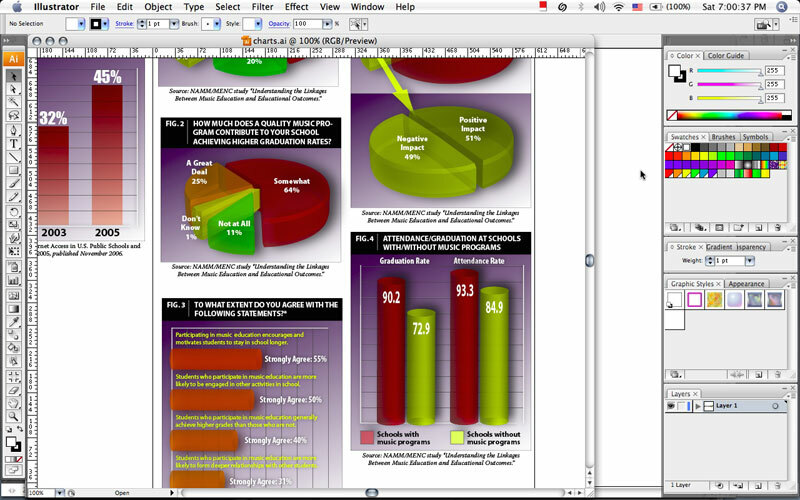 On the same macBook, running Windows XP Pro/SP2 natively, Illustrator CS2 came in at 37 seconds. So it's a dramatic improvement any way you look at it. Test 2, however, showed that Adobe has not paid as much attention to fine-tuning 3D performance in Illustrator. This test involved 3D objects with complex shading. The objects were duplicated, aligned, rotated, and duplicated multiple times. Illustrator CS3 came in behind Illustrator CS2 compared with all configurations except running in emulation mode under Rosetta. For the final test, I created and duplicated more simple objects, then aligned and transformed them several times, rasterized them, and finally applied some Photoshop filters to them. This sequence took two seconds in Illustrator CS3 running natively under Mac OS X on an Intel-based MacBook, tied with Illustrator CS2 running under Windows on the same machine, but considerably faster than Illustrator CS2 running under Rosetta on this MacBook and running natively on a dual 2 GHz G5 workstation. Illustrator CS3 adds a few new features, but nowhere near as many major ones as Photoshop CS3 Extended. Live Color is probably the most major. This is a suite of new color tools that includes a Color Guide palette, which provides you with color scheme suggestions based on a range of selected objects. Like some other tools on the market, this allows you to generate harmonious (or not so harmonious) color schemes for elements on the canvas. Unlike other tools, it can generate these schemes based not just on a single starting color, but on the whole range of colors used in a selection, and apply those changes on the fly. To further refine color schemes, you can click and drag on handles in the color wheel, which will allow you to modify the colors while preserving the harmonies you've created (or have been created for you). You can also click over to the Assign tab in the palette and manually assign new colors to your objects based on the old colors. There are 23 predefined color scheme algorithms in Illustrator CS3, including simple complements, triads, tetrads, and more. Enhancements to the Eraser tool, which now allows you to use the Eraser just as you would in a raster-based image-editing program like Photoshop. Those who use Illustrator in conjunction with Flash will be delighted by new features in Illustrator that help the two apps get along much better. The basic compatibility of Illustrator objects pasted or imported into Flash has been drastically improved. Illustrator objects pasted or imported into Flash used to have al kinds of problems. That's not the case anymore. 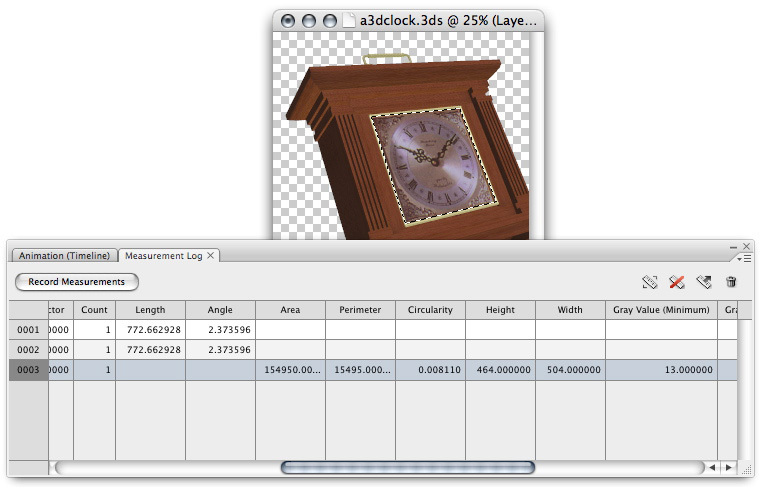 Even 3D objects in Illustrator will be displayed properly when brought into Flash. No expansion or other types of modification to the 3D objects are required. Illustrator objects pasted or otherwise imported into Flash now maintain paths, anchor point positions, gradients, and clipping masks properly. And object and layer grouping structures are also maintained. In addition, Illustrator shapes can be saved as symbols and pasted into Flash CS3 and manipulated as symbols. And text objects in Illustrator can be used in Flash and defined as "regular," "dynamic," or "input" text. Illustrator CS3 also adds a few other enhancements worth noting, including the new Control panel, a Crop Area tool, and Isolation mode. The Control panel is context-sensitive, displaying relevant parameters and options based on the currently selected tool or object. The Crop Area tool provides you with an easy way to crop a document either interactively or using preset crop parameters (based on paper size, output medium, etc.). 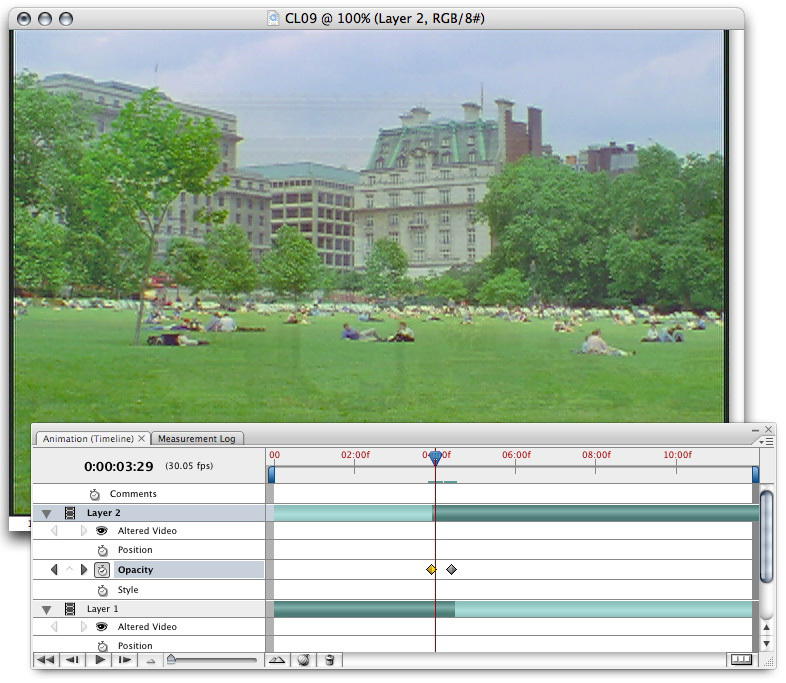 Isolation mode allows you, essentially, to prevent objects that you don't want to edit from being edited accidentally. To use this feature, you double-click on a group of objects, and all other objects become uneditable. You can then leave Isolation mode by double-clicking elsewhere on the canvas. For most creative users, the new features in Photoshop CS3 Extended and the addition of Dreamweaver and Flash Professional will be enough of a justification to upgrade to the Design Premium Edition. But the performance benefits, particularly for users of Intel-based Macs, will make this upgrade mandatory. Creative Suite 3 Design Premium Edition is a tight, well thought out, performance- and feature-rich addition to any creative user's tool chest. We give it an overall A rating for features, performance, and value. Creative Suite 3 Design premium Edition is available for Mac OS X (Intel- and PowerPC-based) and Windows XP/Vista. It includes InDesign CS3, Photoshop CS3 Extended, Illustrator CS3, Flash CS3 Professional, Dreamweaver CS3, and Acrobat 8 Professional. It retails for $1,799. Education and volume license pricing are also available. K-12 licensing for the Design Premium Edition provides 500 seats for a single site, including teacher home use rights and home use on student computers that are owned or leased by the school, for $7,499.